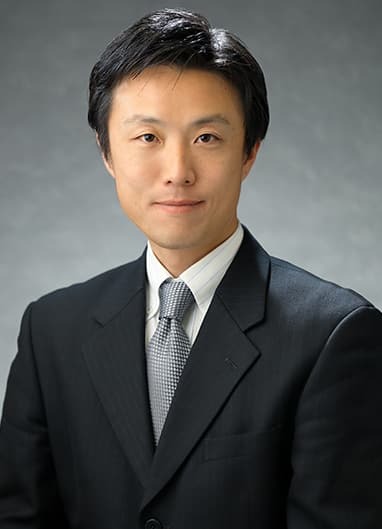 Hiraoka is a world leading mathematician in the area of topological data analysis (TDA). He studies mathematical theory and algorithms of TDA, and also works on applying them into scientific and engineering problems. His primary interest is to develop descriptors for characterizing shape of complex and big data. By combining various mathematical theories such as topology, representation, probability, he succeeded in making TDA powerful and general for practical problems. In applications, he has organized the materials TDA team, and his group achieved several pioneering results on structural analysis in materials science based on TDA. In particular, a series of methods developed by his group using persistent homology, machine learning, and inverse analysis are expected to be a key technology for materials informatics in future. In addition to materials science, he has recently launched TDA projects for other application areas such as life science.